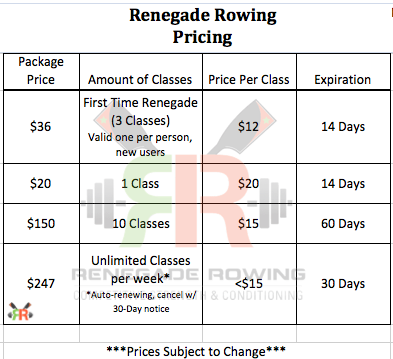 Below are the class times and pricing for Renegade Rowing. 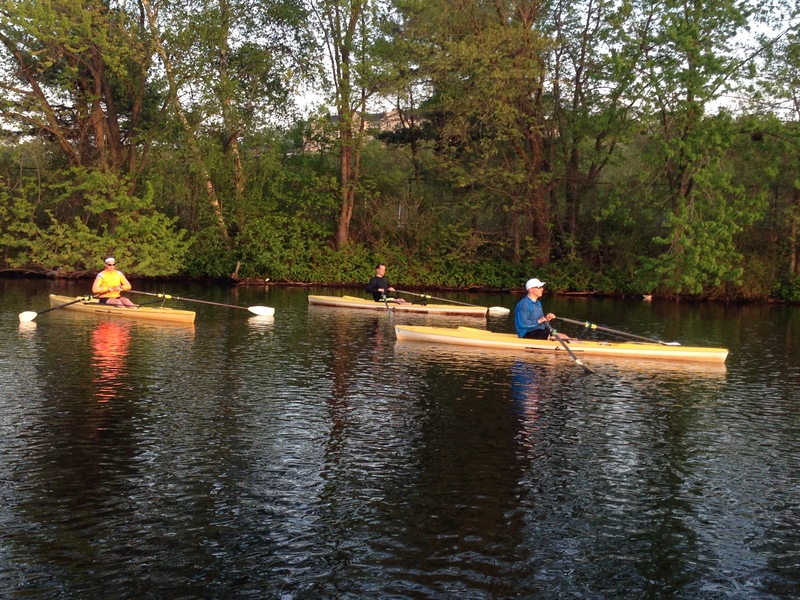 I’ll be updating the landing page with them shortly and including a form to sign up for classes. 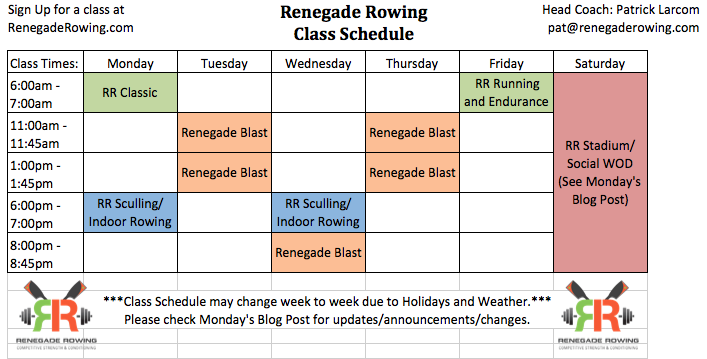 Every Monday at 8am I will release the Renegade Rowing Training Plan and any updates to the class schedule for the week. 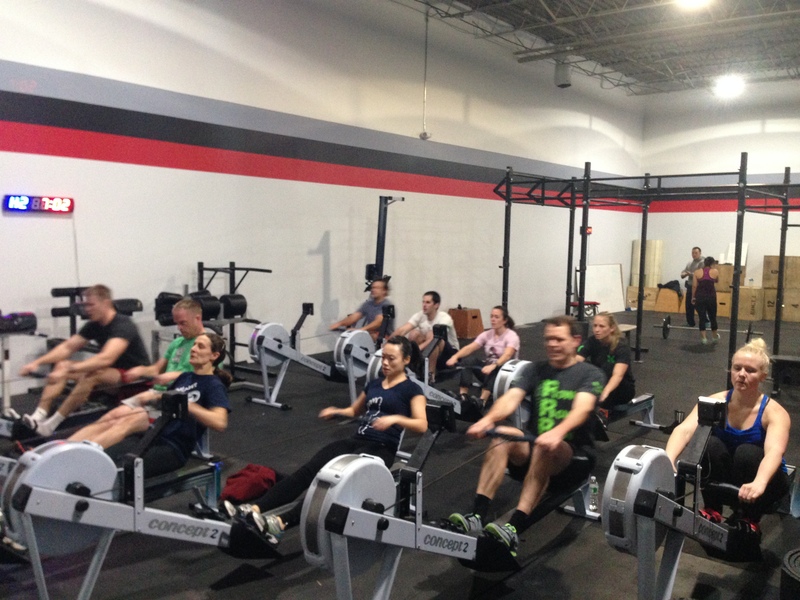 That way all of you Renegades out there can keep crushing it at home or in your local gym. 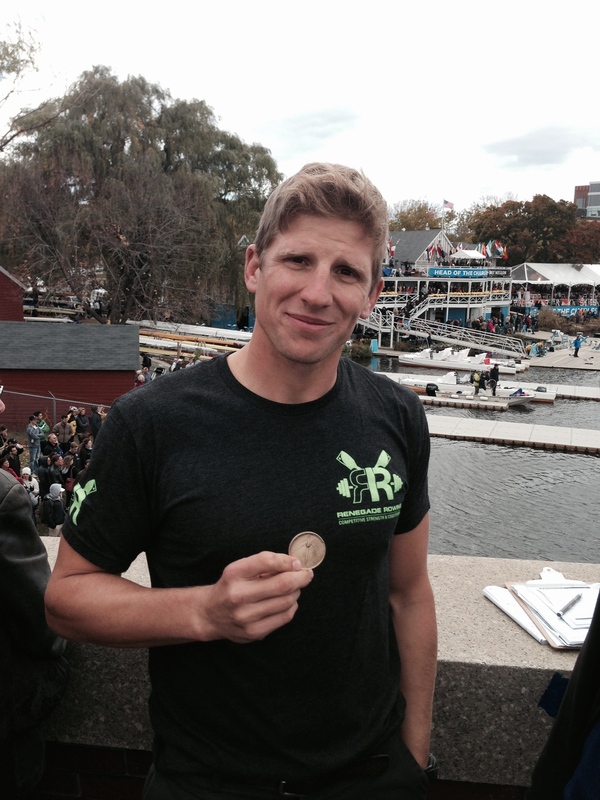 If you ever need help or have questions with anything relating to Rowing and Strength Training, please don’t hesitate to ask in the comments or shoot me an email – pat@renegaderowing.com. 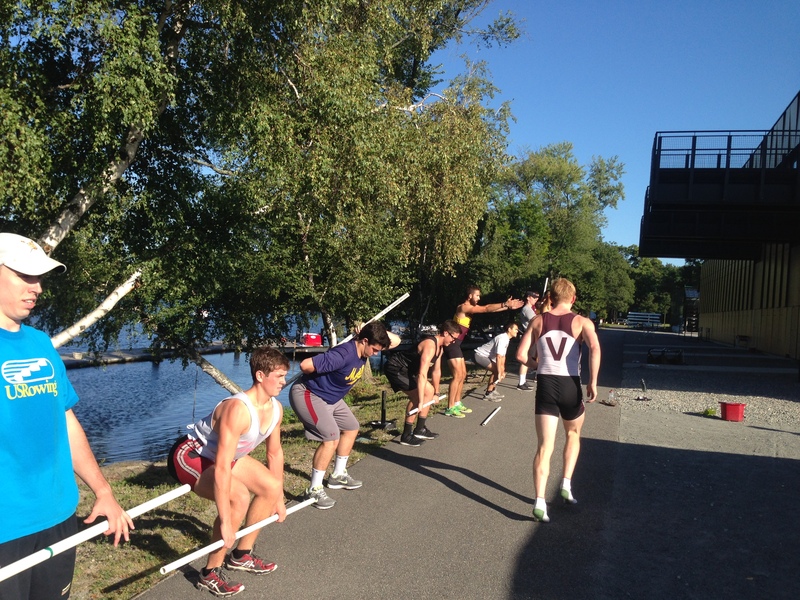 Keep working hard and I hope to see you at CRASH-B 2015 this Sunday! I’ll be hanging out and coaching all day, so be sure to say hi! 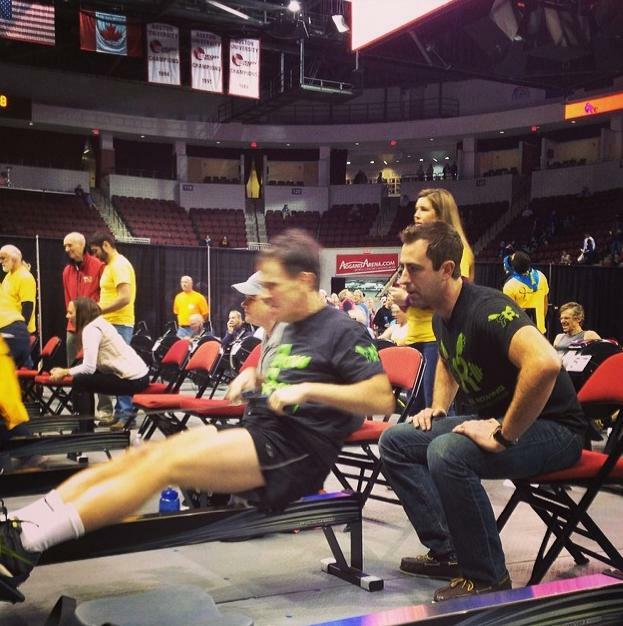 This entry was posted in Fitness, Motivation, Our Mission, Rowing, Strength and tagged balance life, Boston, community, daring adventure, endurance sports, exercise, functional movements, health, inspiration, new sport, people, personal experiences, row 2k, rowing, Sport of Rowing, sports, Strength, Strength and Conditioning, the Institute for Rowing Leadership, training, water by Renegade Rowing. Bookmark the permalink.